Up to six configurations are possible per range. Watch the newly launched PAS range perform under application conditions. 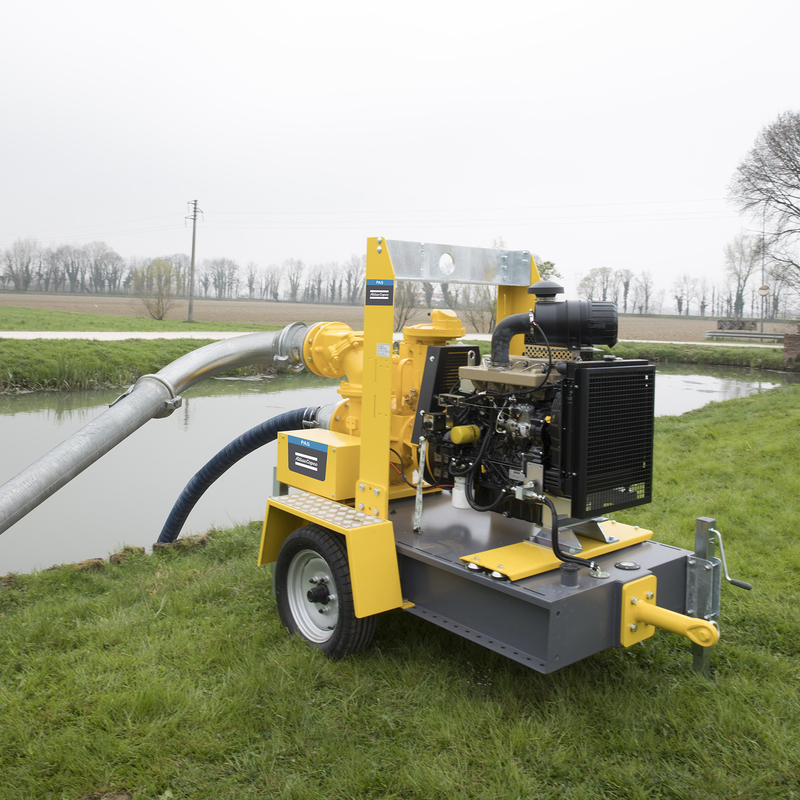 If you want to see what an electric or diesel water pump does, just watch this video. 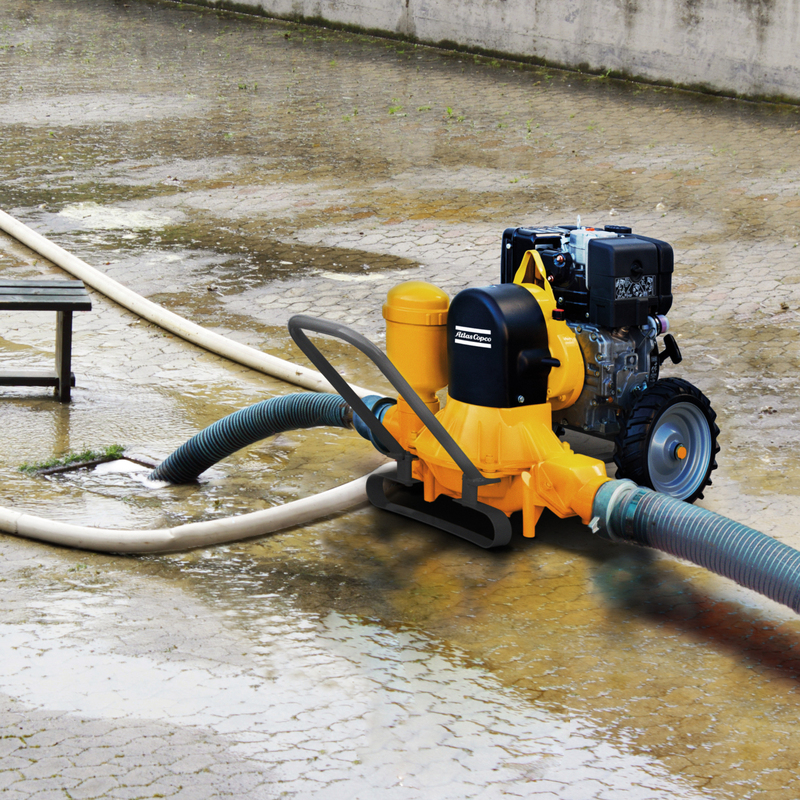 We show you a pump demonstration day in the US with our complete range of dewatering solutions from Atlas Copco. 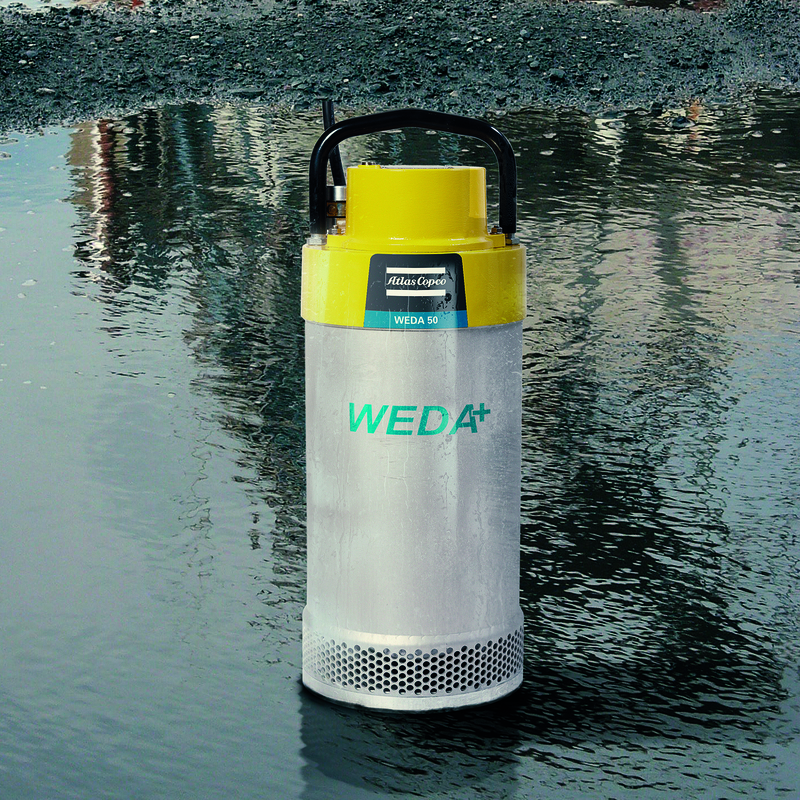 Our WEDA range of electric Submersible Dewatering Pumps is truly portable, made for professionals while service is always simple.